Discover Puls news, tips and insights for all your at-home needs. No one is under the illusion that a washing machine will last forever, but a broken one always brings up the eternal question: should it stay or should it go? In this era of so many single-use products, we’ve become pretty accustomed to just replacing our appliances when they break down, so we don’t have to deal with figuring out what’s wrong with it or coughing up the repair expenses. However, there’s something to be said about extending the life of your washing machine by repairing it instead of hauling it off to the nearest dumpster. 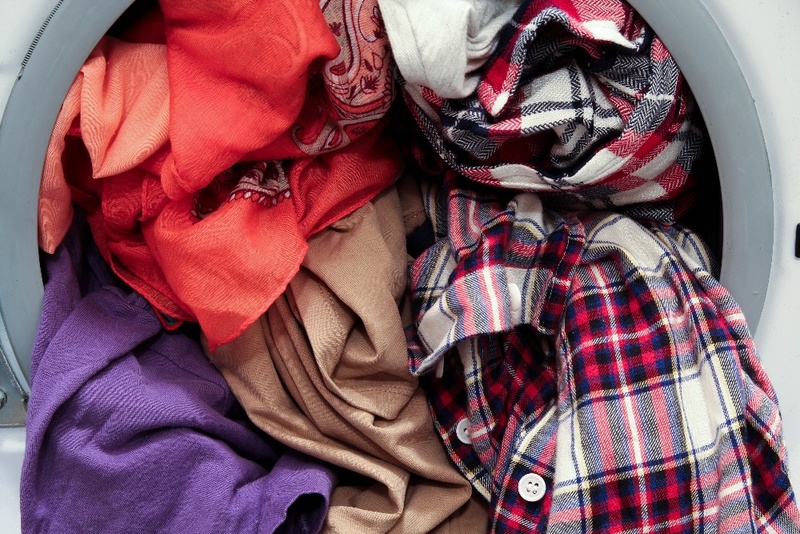 For one, landfills are filling at an alarming rate—and anything we can do to curb their growth is certainly worthwhile. For another, picking out a new washing machine can be pretty daunting (and not to mention expensive). All that said, there does unfortunately come a time in a washing machine’s life where the cost of repairing is no longer reasonable enough to justify keeping it, and it will inevitably need to be replaced at some point in time. But how do you know when that point is? 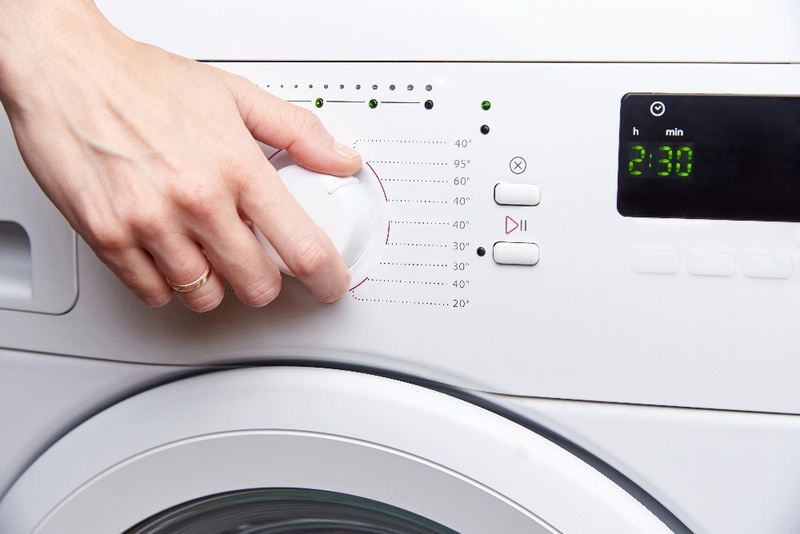 Let’s go over the cost breakdown of repairing versus replacing a washing machine. Every appliance in your home has a lifespan. An appliance is only good for so long, and after it has passed its official lifespan, consider yourself living on borrowed time. So, what is the lifespan of a washing machine? Experts say it’s around 11 years on average, depending on the model and how well you have taken care of it. Chances are, if you routinely maintain your washing machine by replacing the water hose, don’t overload your machine, clean out the lint filter and measure out your laundry detergent correctly, your washing machine should last as long as its intended lifespan (if not longer). There’s a good rule of thumb when it comes to debating replacing or repairing anything in your home called the 50% rule. Basically, it works like this: your repair shouldn’t cost more than 50% of the cost of replacing the entire machine. So, for instance, if your washing machine has a faulty transmission and the repair is going to be $400, you might be better off replacing it—considering that the average cost to buy a new front-loading washing machine starts at about $700. Smaller repairs like replacing a rubber door gasket on a front-loading machine or fixing a jammed drain pump are likely to be less expensive and are worth fixing so that you can keep your washing machine going. Whether you’re looking for a way to be environmentally friendly or you just want to avoid the pain of re-installation, it’s always worth it to look into repairs first before you consider replacing it. Now that you have an idea of where your breaking point is of replacing it versus repairing, you’ll now want to have a ballpark of what it’s actually going to cost to repair it. The cost, of course, can depend on what exactly is wrong with your washing machine and how expensive it will be to replace any necessary parts (this will largely depend on how old your washing machine is). The average cost of repairing a washing machine ranges pretty widely, starting out at $51 minimum and $350 maximum. This number can go up if the repairs are significant—such as repairs that need to be made to the transmission or the motor, which can be as high as $400. However, at Puls we decided to make things simple. 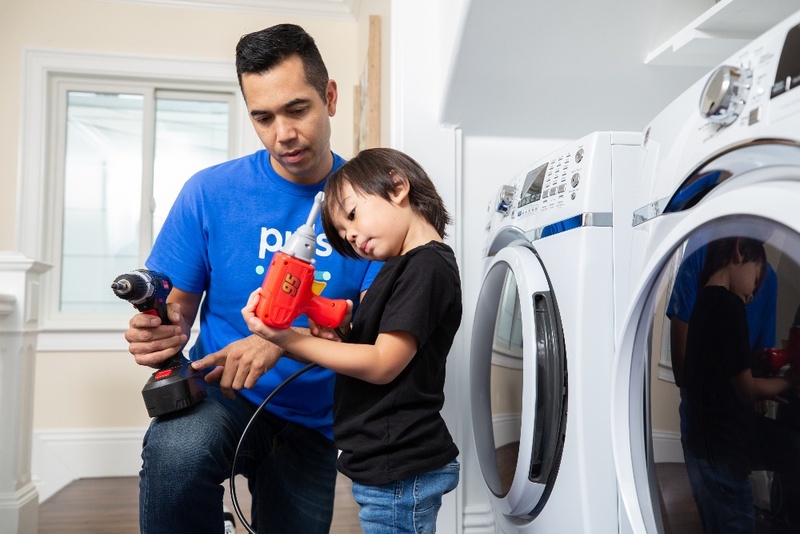 Our repairs start at $99, and we provide a complete in-home washing machine inspection for $79 (which is waived if you decide to proceed with the repair). If your washing machine needs some professional attention, our expert team of appliance technicians are ready to provide you with fast repair services—even as soon as the same day as you book the appointment. All of our technicians are trained to work on all washing machine brands and models, with extensive experience in the appliance repair industry. Plus, we include a 90-day guarantee on all parts and labor, which helps you breathe a little easier once the technician pulls away from your home. So, what are you waiting for? Book an appointment with Puls today and get your washing machine back in working order in no time. Jamie Birdwell-Branson is a professional writer whose work has appeared on nationally-recognized sites, including Elle Decor, Zillow, BobVila.com, InStyle and others. 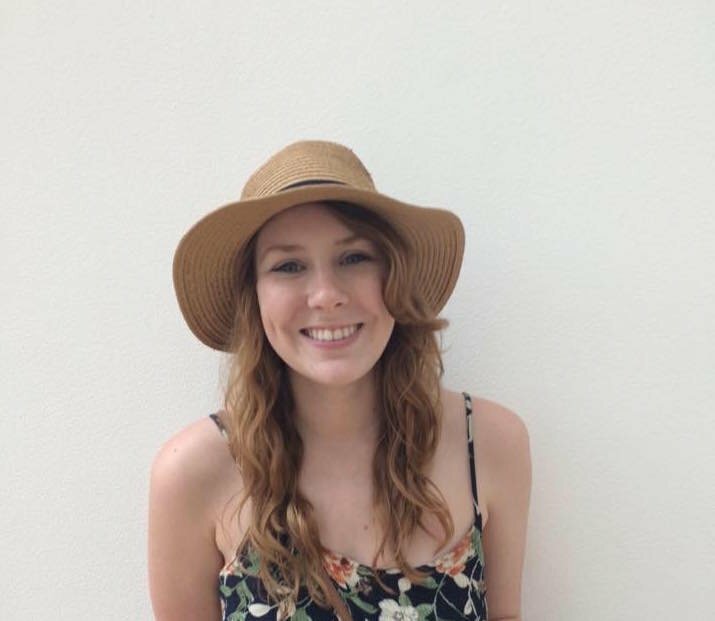 She has been a Puls staff writer since 2018. When she's not writing for Puls she is either setting up Google alerts for flights to Europe, antiquing, or attempting to fix things in her 1940s Colonial-style house. Your oven is a big part of your kitchen appliance collection. While a quick reheat in the microwave or toaster oven might be good enough for the kids' after-school or your late-night snack, but for family meal preparation, your oven is the "appliance of choice." Average Plumbing Costs 2019: How Much Should I Pay for Plumbing? Your plumbing systems play an incremental role in your daily routine, whether you realize it or not. From your bathroom, to your kitchen and laundry room, you constantly rely on plumbing systems throughout the house to facilitate a myriad of our everyday tasks. Drips, leaks, and clogs can spring up without warning, or often linger for long periods of time without being addressed. Calling in a professional plumber might seem expensive, and fixing the problem yourself can be intimidating.